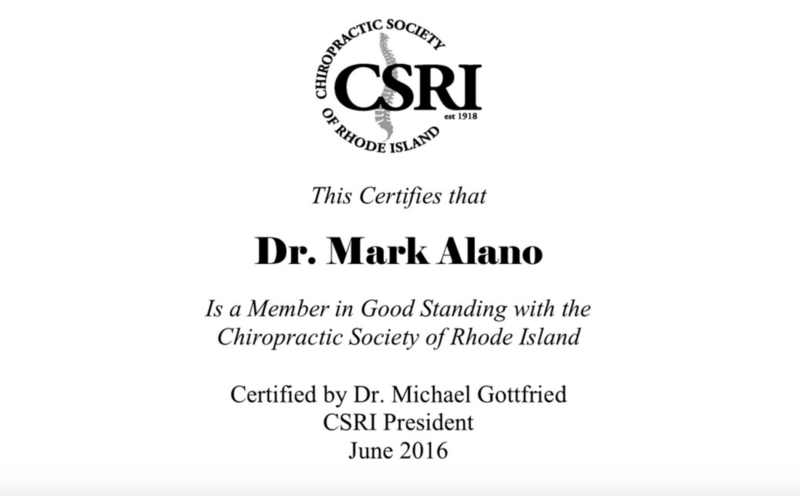 Since 1992 Dr. Mark V. Alano has treated patients of all ages, from all over New England, utilizing his background in chiropractic pediatrics and orthopedics. He has also successfully treated thousands of headache and migraine patients with an extremely gentle and specific Upper Cervical Care called NUCCA. 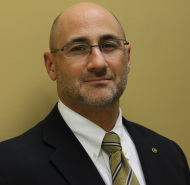 He also holds a Fellowship in Chiropractic Pediatrics (FICAP), is certified as a Chiropractic Extremity Pracritioner (CCEP), and is a candidate for a Diplomate in Chiropractic Orthopedic.